Any person who provides specific information with respect to evasion of direct taxes and such information helps in detection of undisclosed income and/or seizure of undisclosed cash, valuables resulting in levy and collection of extra income tax, is entitled to receive reward as per “Guidelines for grant of rewards to informants, 2007”, which came into effect from 1st December, 2007. As per the guidelines, the Competent Authority may grant reward not exceeding 10% of the extra income-tax and wealth-tax levied and actually realized, but subject to a ceiling of Rs. 15,00,000/- (rupees fifteen lakhs only) if the aforesaid taxes are directly attributable to the information, including documents, supplied by the informant. The monetary ceiling shall apply with reference to a Group of cases and not in respect of the individual assesses of the Group. 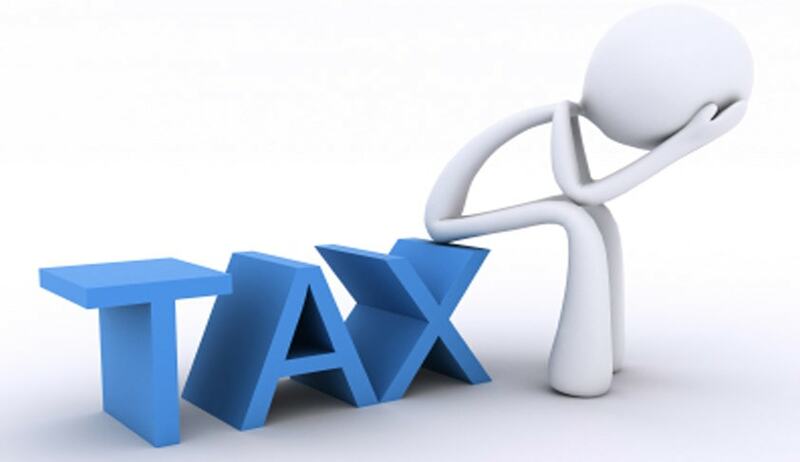 Indirect Taxes :- Central Board of Excise and Customs (CBEC) vide Circular No. 20/2015 dated 31.07.2015 has issued fresh reward guidelines for the Government servants and informers so as to get information about tax evasion. The system does not scare away potential informers because the details of the informer is kept confidential and is not disclosed under any circumstances.